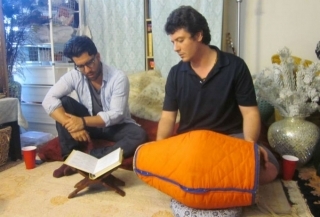 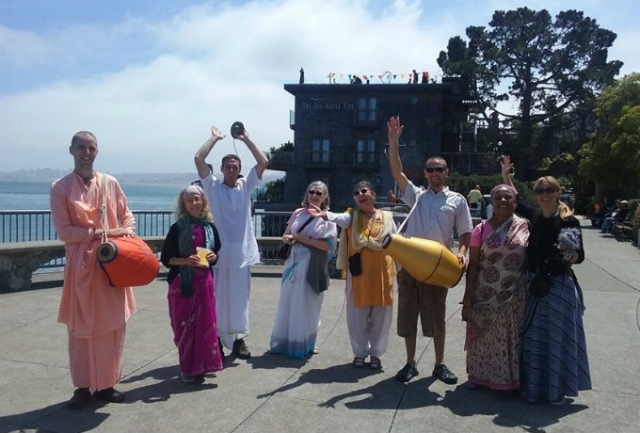 Scroll down for photos from the first leg of our preaching tour this summer. 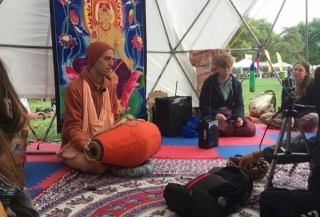 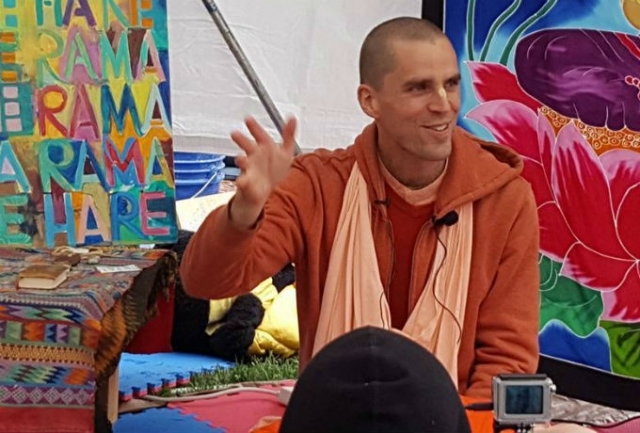 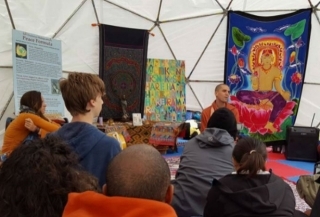 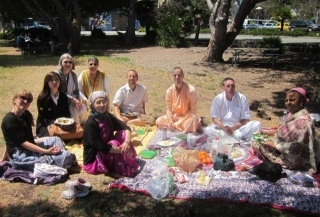 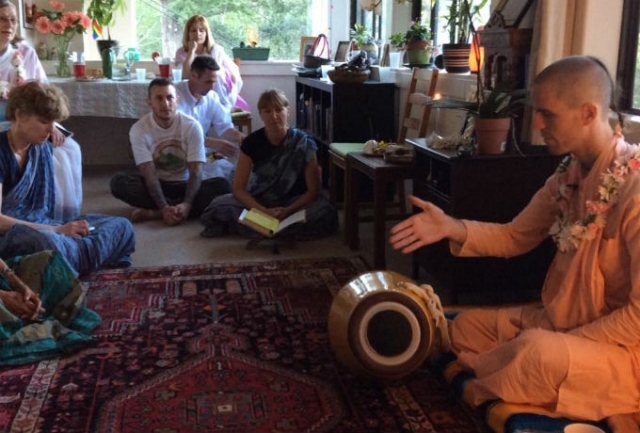 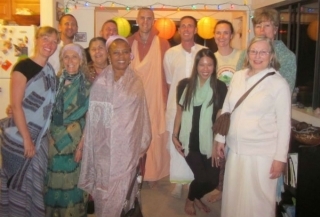 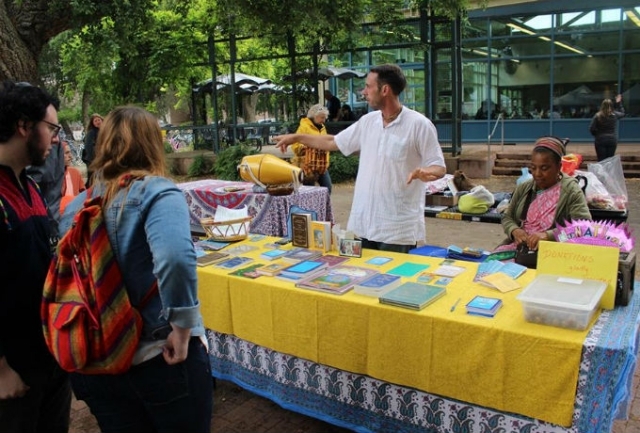 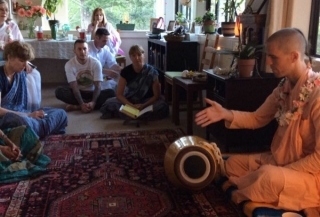 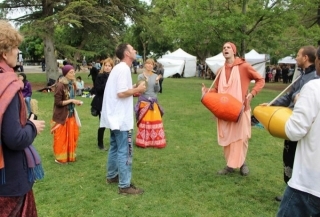 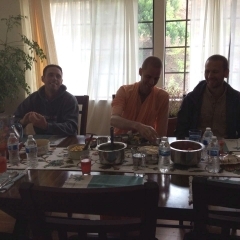 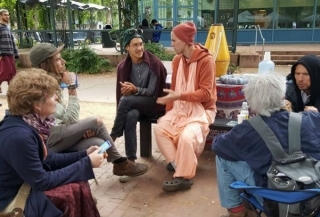 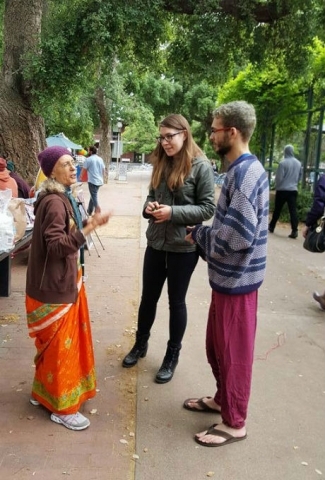 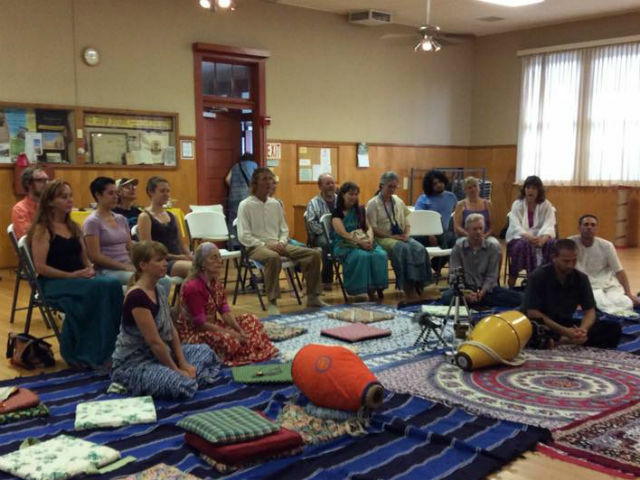 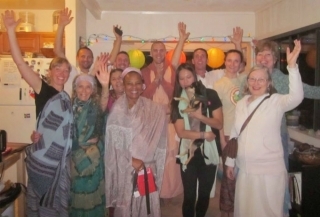 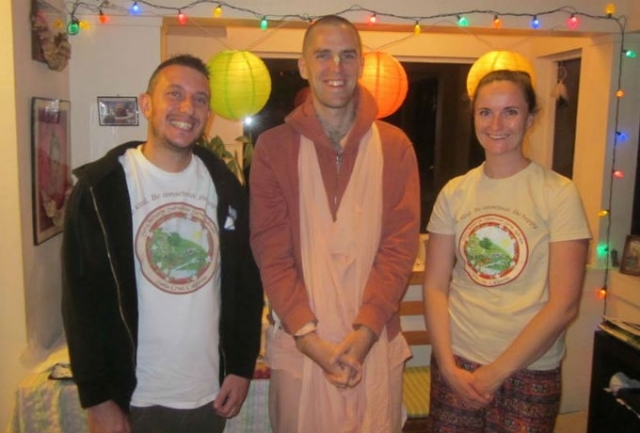 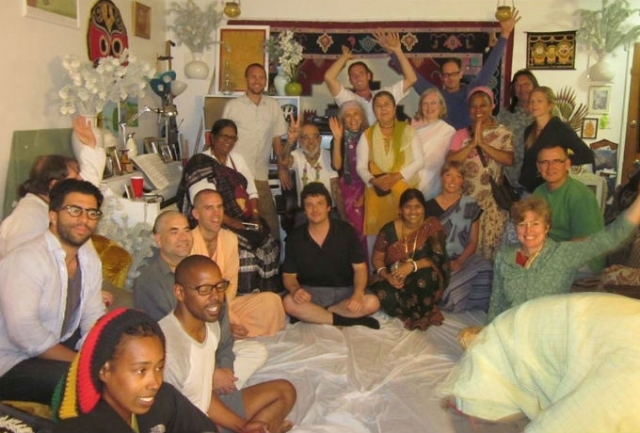 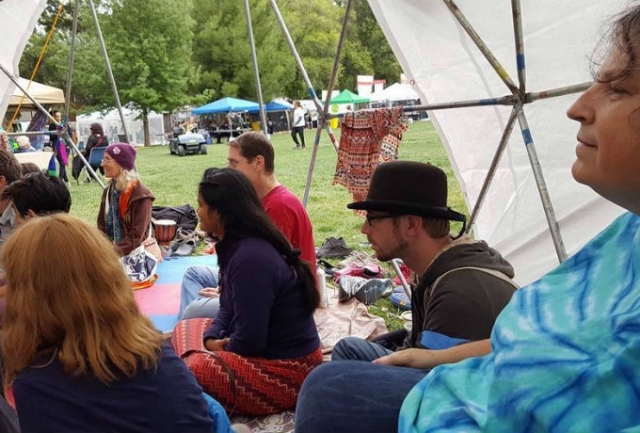 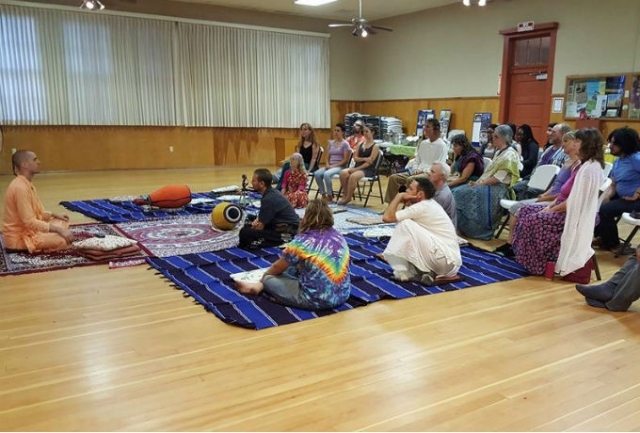 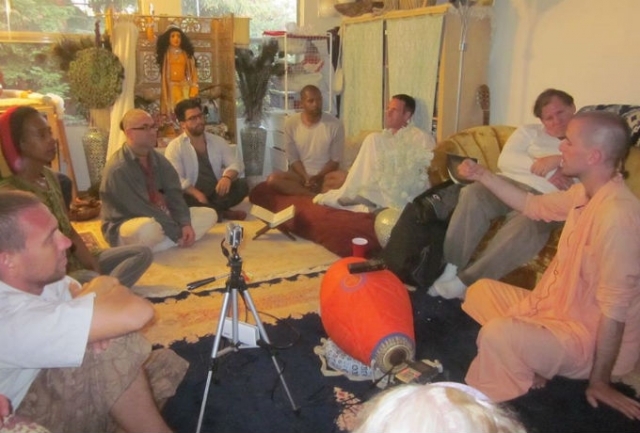 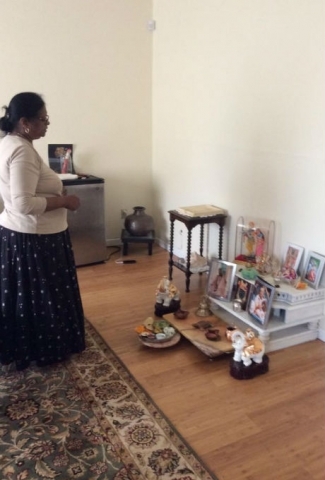 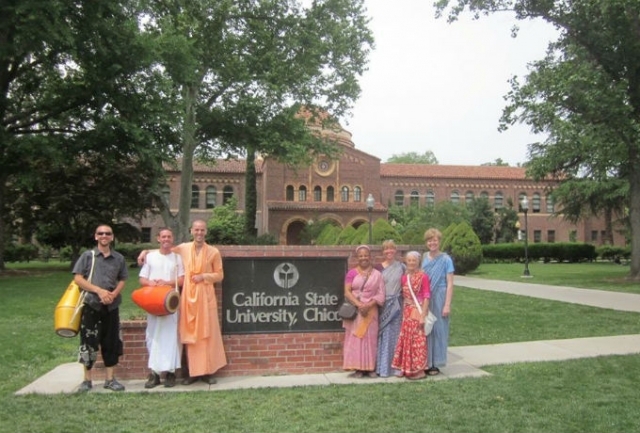 They were taken in April and May 2016 all over Northern California as a small group of devotees from our mission made a point of visiting old and new friends. 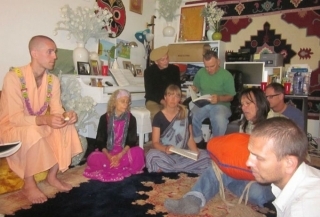 Since then we’ve been many more places and are still on the road. 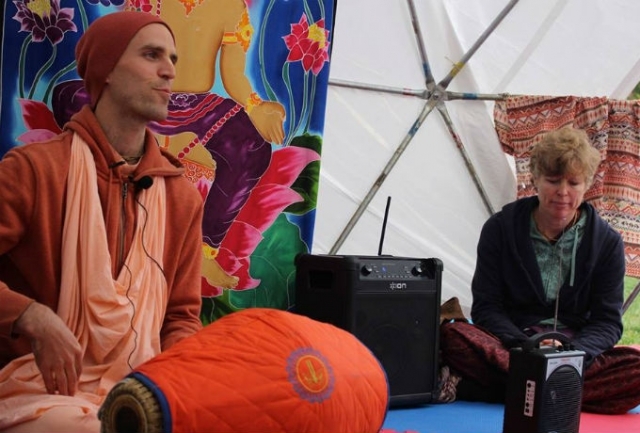 Sripad Tyagi Maharaj and Abhinava Sundar Prabhu from Australia are our inspirational kirtan leaders. 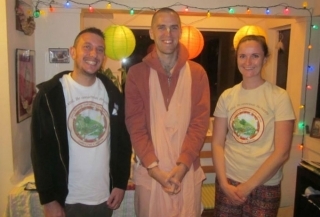 Shanti Moyi joined us from Italy. Several ladies from the San Jose and Santa Cruz temples joined us as well including Divya Shakti, Kalindi, and Vimala Devi Dasis. 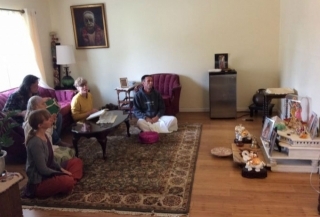 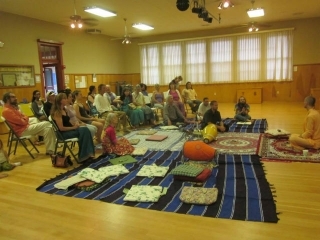 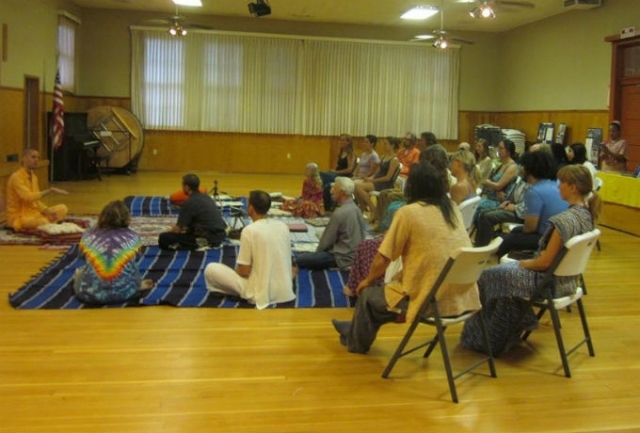 Braja Mohini Devi Dasi from Salt Lake City is dedicated to organizing these outreach programs. 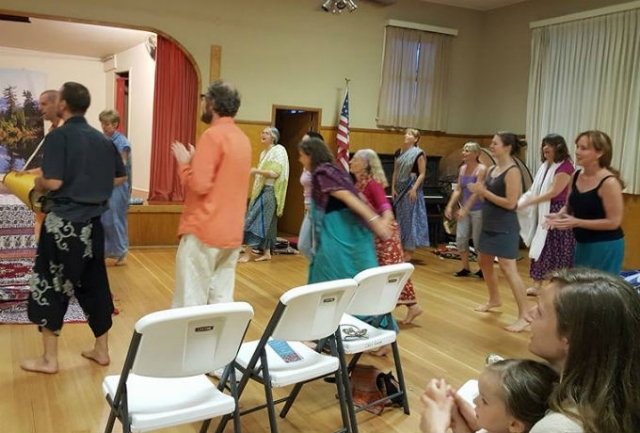 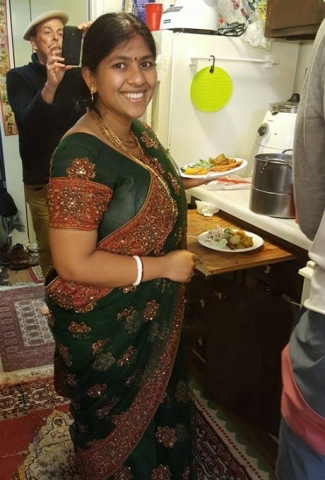 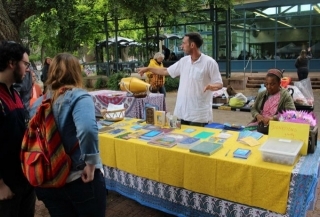 To follow the tour and see more recent photos keep up with her FB page Bhakti Connect.